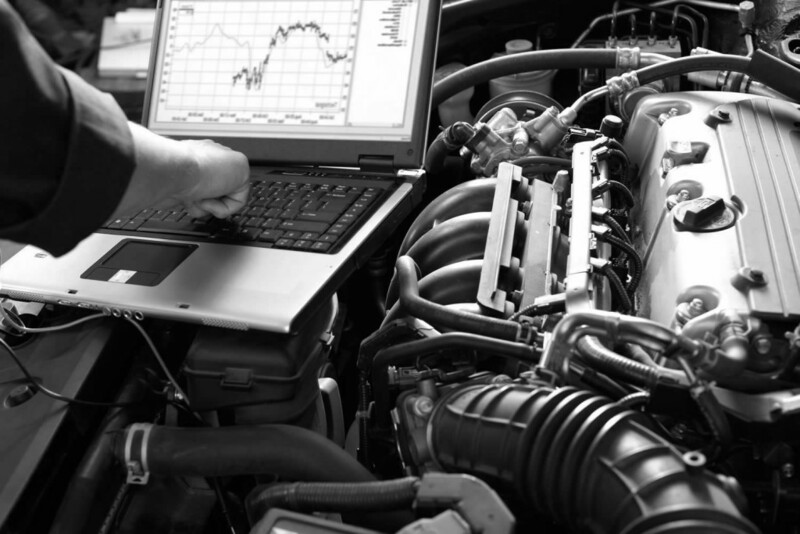 Save on your next auto repair or service. Special offers are added often so be sure to check here for our latest specials before your next service. Click on a special offer below for a printer friendly, redeemable coupon. Each coupon is only valid through its expiration date and must be presented when your vehicle is brought in for service. 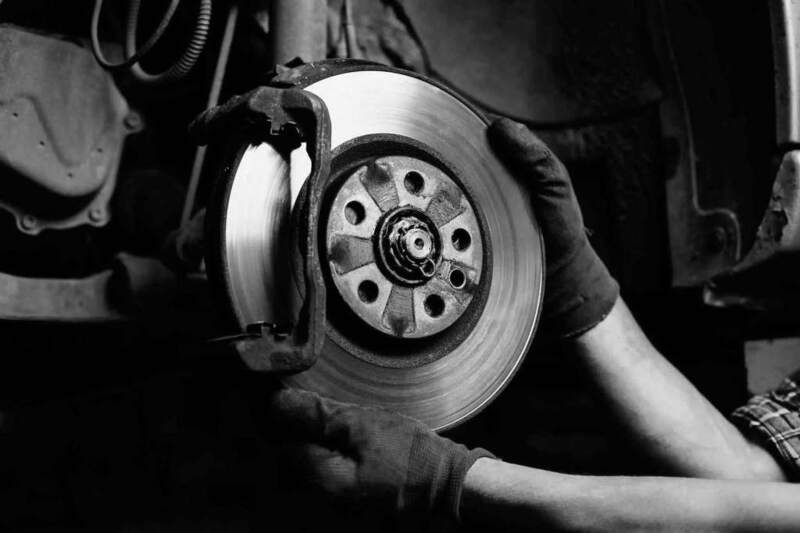 Save on your next scheduled Brake service with this redeemable coupon. Save on your next scheduled Inspection II service with this redeemable coupon.